Sycamore Tree is a freehold mixed development comprising 96 condo units and 17 retail shops at the ground level. 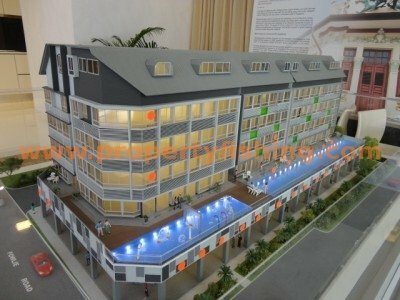 Located at the junction of Joo Chiat Road and Fowlie Road, the shops enjoy prominent frontage along both roads. Joo Chiat Road is a busy street known for it’s good food. Many who live in the East congregate at Joo Chiat’s numerous cafes, restaurants, snack bars, and coffee shops. 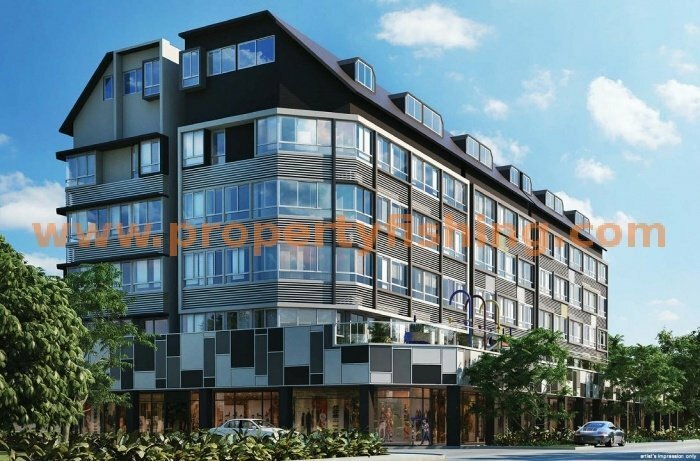 Sycamore Tree is also walking distance from popular shopping malls such as 112 Katong, Katong V, and Parkway Parade, and is poised to capture spill-over traffic. The development has attained TOP. Please contact if you wish to buy a resale unit or list your unit for sale. Please contact me at 83187083 for the floor plan.